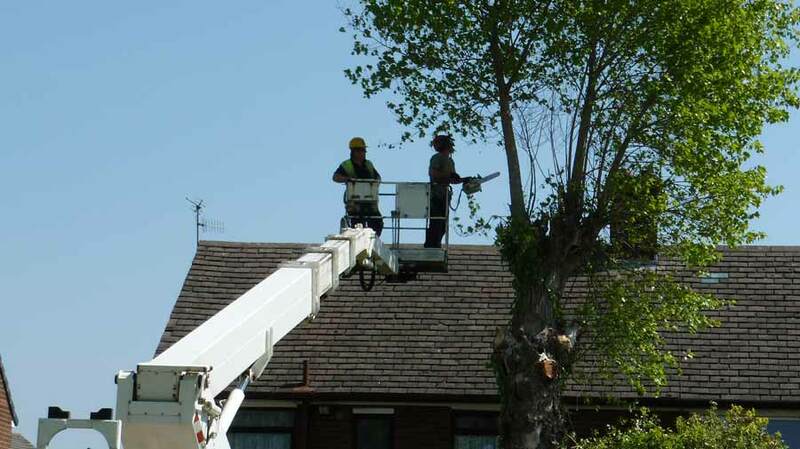 With zero accidents to date we pride ourselves on excellent Health & Safety within an industry with a high potential for personal injury & property damage. This is achieved by thorough attention to detail, training of all staff and monitoring and improvement when necessary of all work procedures. 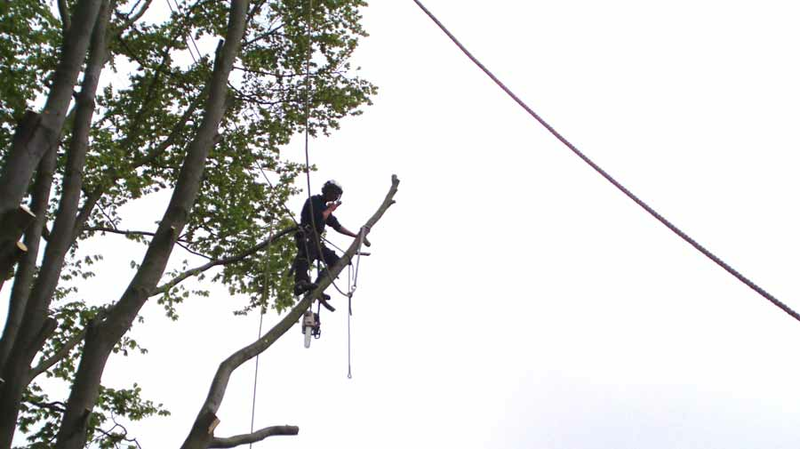 All LTCS work activities are carried out in compliance with ‘The Health and Safety at Work Act 1974’. 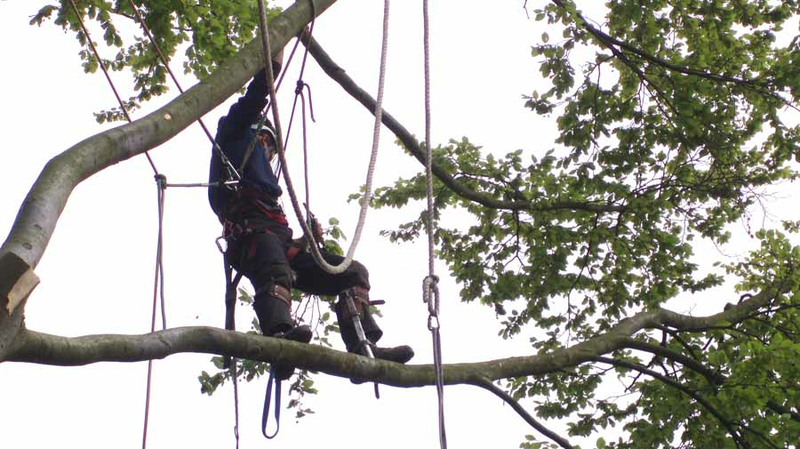 A Risk Assessment and Method Statement is completed for all treework projects and issued to both client and LTCS operatives. 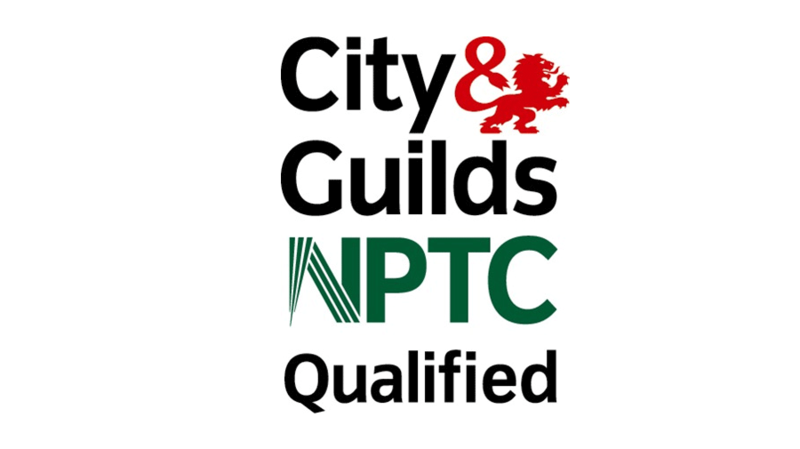 All LTCS operatives fully trained and NPTC / LANTRA Certified. 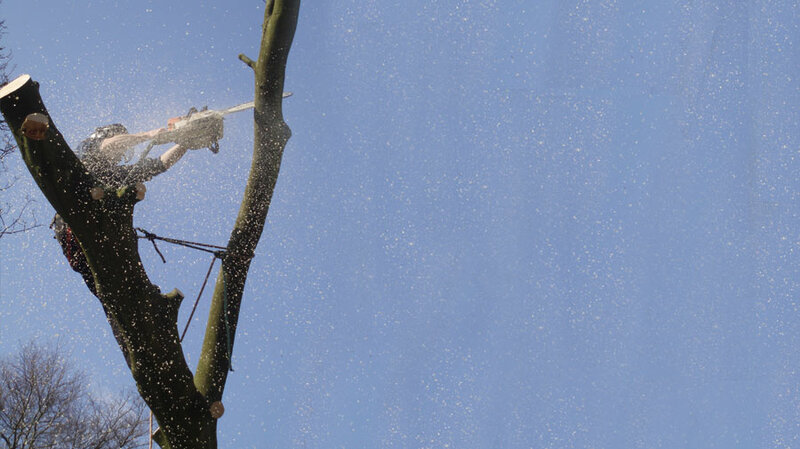 All LTCS operatives issued with standard PPE: Helmet c/w visor and ear defenders, Chainsaw protective boots and trousers, Hi-Viz vest (as applicable). 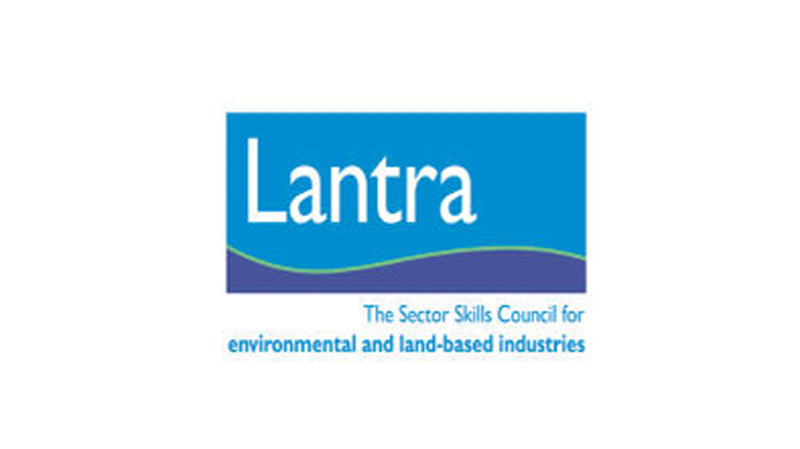 Notification of HSE, Local Authority, Environment Agency and Utilities Companies (Disconnection of services) relevant to site. 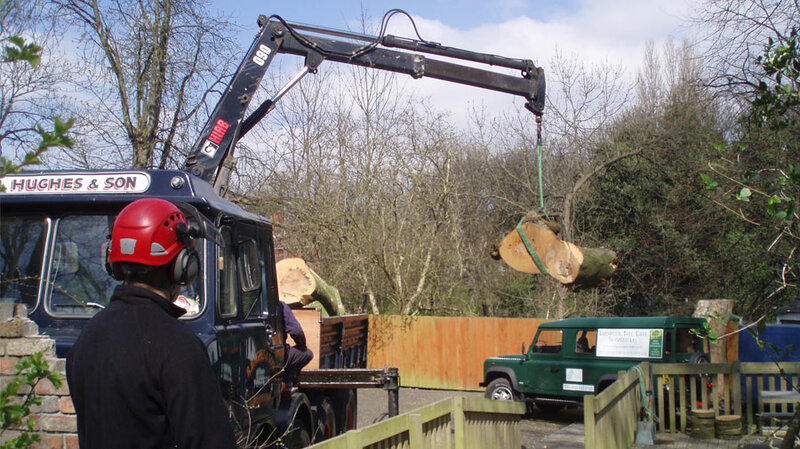 All operators trained in proper use of vehicles, tippers, woodchippers and associated Plant, Machinery and Equipment. All above regularly serviced / maintained / inspected as per manufacturer’s manual and Industry Best Practice: FASTCo 604, 801 / NPTC A06 / DoT guidelines. 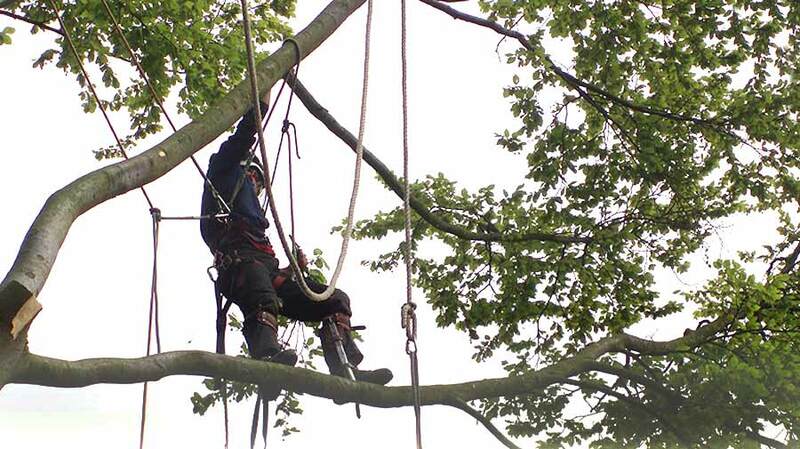 All LTCS Plant, Machinery and Equipment HSE Compliant / COSHH / FASTCo / and LOLER inspected. All guards and warnings in place. 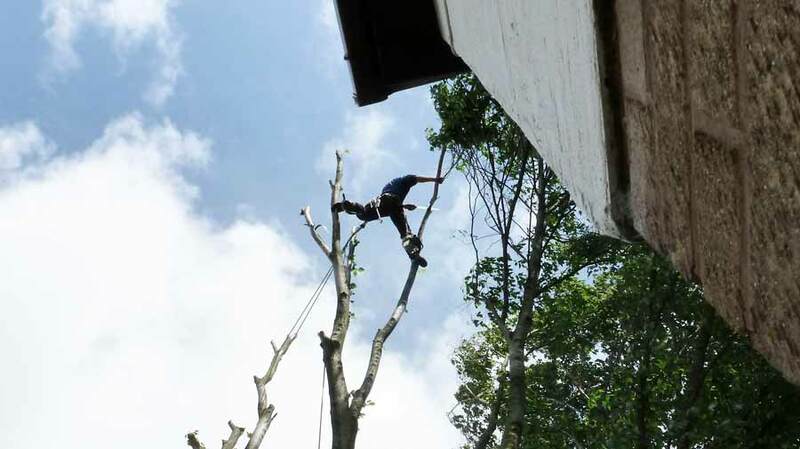 All LTCS treework projects carried out in adherence with Industry Best Practice as per FASTCo 301, 302, 303, 304, 305, 307, 401, 402, 801, 802 / HSE AS 20 / NPTC CS30-39. All accidents, incidents and near misses are to be reported, recorded and reviewed both on-site and to LTCS Health and Safety director. Emergency procedure is known to all LTCS personnel as per FASTCo 401, 402, 802 and complies with RIDDOR.